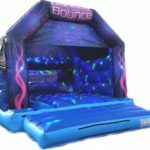 At Bounce Back Castles Ltd we aim to provide an exceptional service at a great price. We always go above and beyond to ensure our customer’s have a great day. 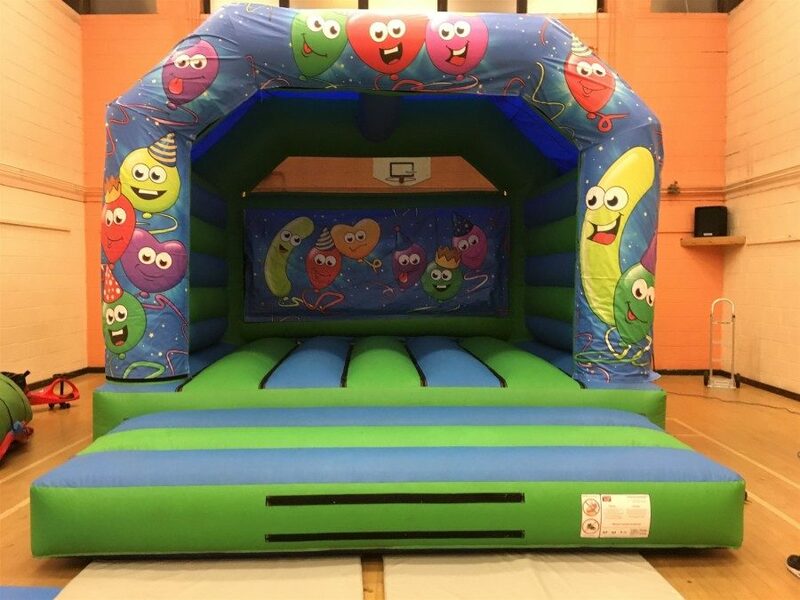 We have a whole range of items, including standard children’s bouncy castles, adult bouncy castles, bounce and slide’s, event slides, obstacle courses, disco domes, gladiator duels, sumo suits, bubble football and so much more. 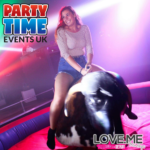 Our service area is mainly around Norwich and the wider Norfolk area, and we also cover parts of Suffolk.